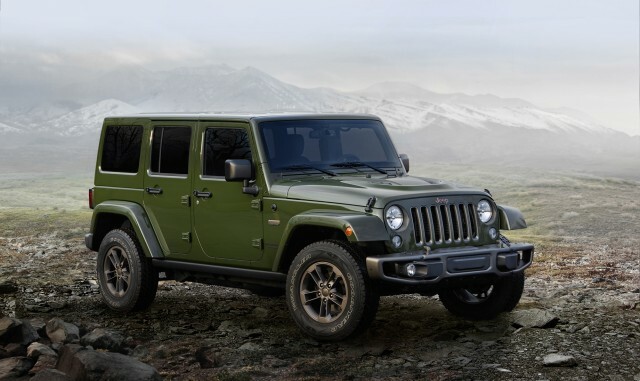 Of necessity, the next-generation Jeep Wrangler will have a greater focus on fuel efficiency than any previous version. 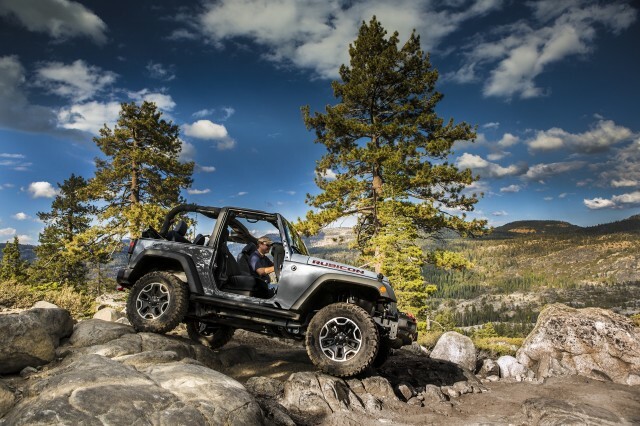 To meet stricter emissions standards, Fiat Chrysler Automobiles (FCA) plans significant increases in the efficiency of the iconic off-roader. 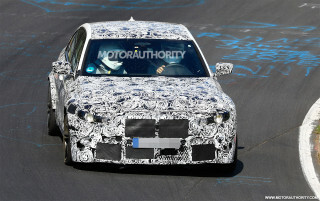 In fact, both diesel and hybrid powertrains are likely to be part of an upcoming redesign. Both were mentioned as part of an updated FCA five-year plan, according to Automotive News (subscription required). The plan calls for a diesel engine option to be introduced some time after the next-generation Wrangler debuts in 2017, with a hybrid arriving well after that. The diesel is expected to be offered only on the four-door Wrangler Unlimited model, now the highest-volume version. 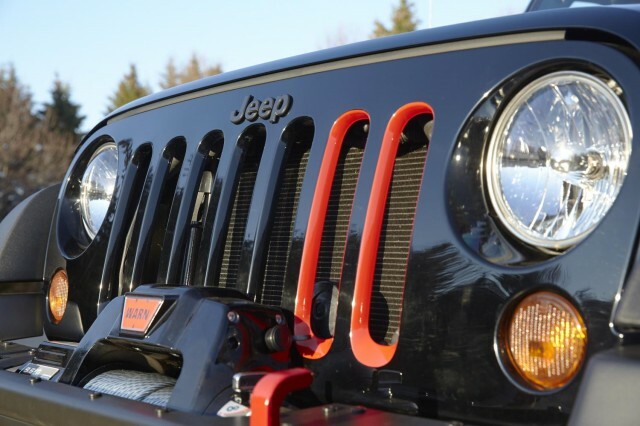 It will appear at an unspecified date between the new Wrangler's launch and 2022. 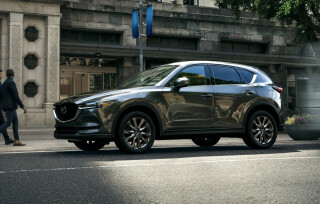 The diesel will precede the hybrid "by several years," according to the FCA plan. 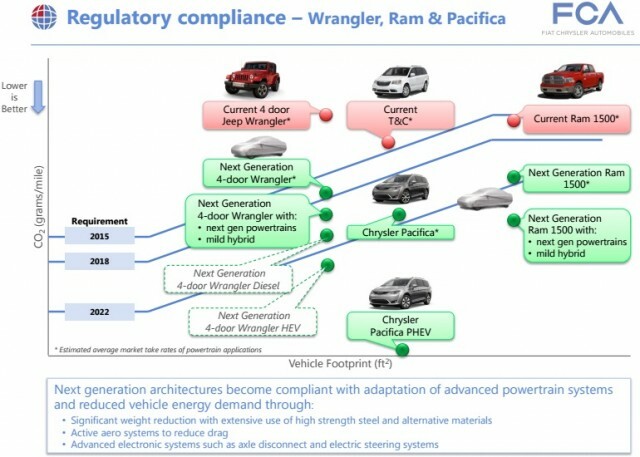 The Wrangler hybrid will actually be a 48-volt mild hybrid, one of several FCA reportedly plans to introduce beginning in 2018 to help meet emissions standards. In addition to the Wrangler, the Ram 1500 full-size pickup truck will also reportedly get the mild-hybrid option. Chrysler has shown little interest in hybrids in the past, but fuel-economy standards may force it to embrace them. 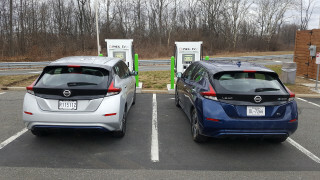 Most of the company's lineup will be hybrids by 2025, FCA CEO Sergio Marchionne said late last year--a somewhat surprising change of heart over his previous statements. Marchionne previously said that no carmaker will have trouble meeting emissions standards, although FCA previously hoped to lean more heavily on diesels to boost its efficiency. Marchionne maintains that the ongoing Volkswagen emissions scandal won't have a major impact on U.S. diesel sales. But it may have caused FCA to have second thoughts about a large fleet of diesels. 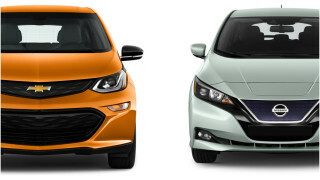 So going forward, it seems diesels and hybrids will be sold side by side in FCA showrooms. For now, though, neither will be particularly common. The only diesels FCA currently sells in the U.S. are versions of the Jeep Grand Cherokee and Ram 1500, which both use the same "EcoDiesel" 3.0-liter V-6. At the 2016 Detroit Auto Show, the company also unveiled the 2017 Chrysler Pacifica plug-in hybrid minivan. Boasting 30 miles of electric range, the Pacifica Hybrid is expected to go on sale later this year, in at least limited numbers.